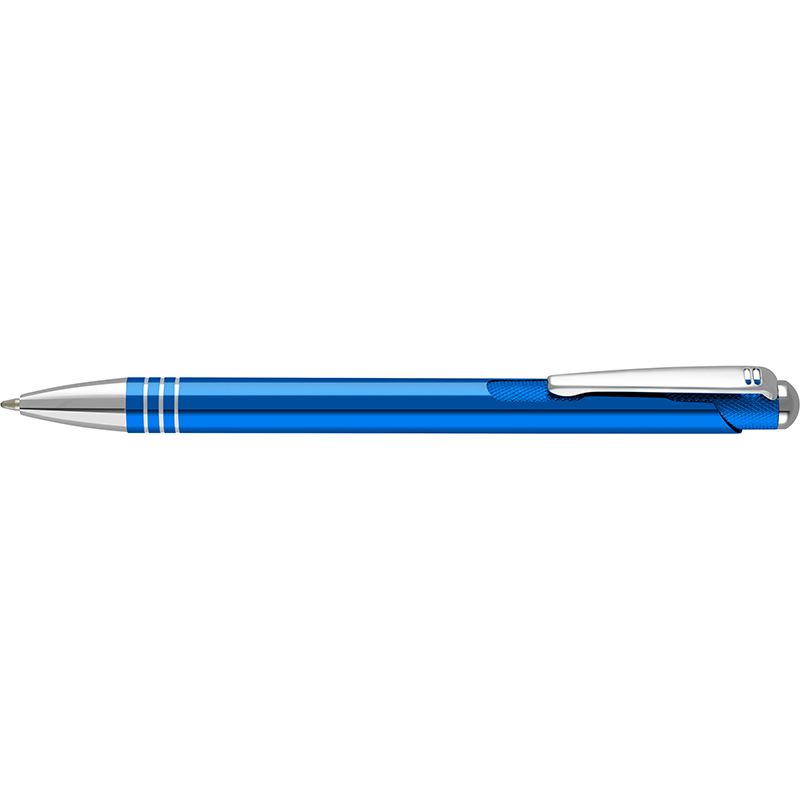 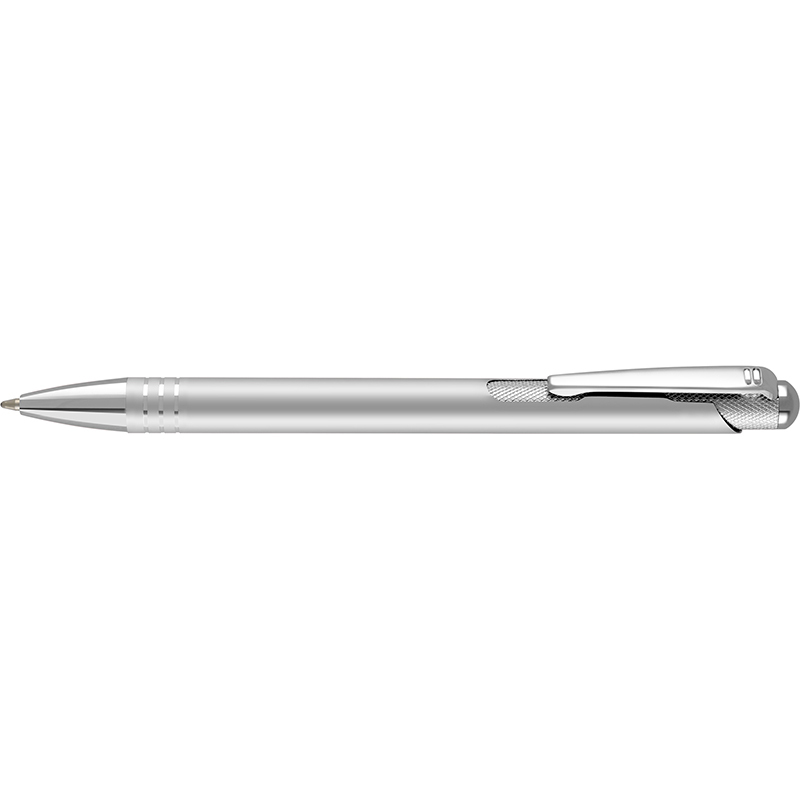 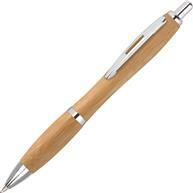 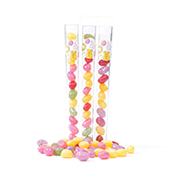 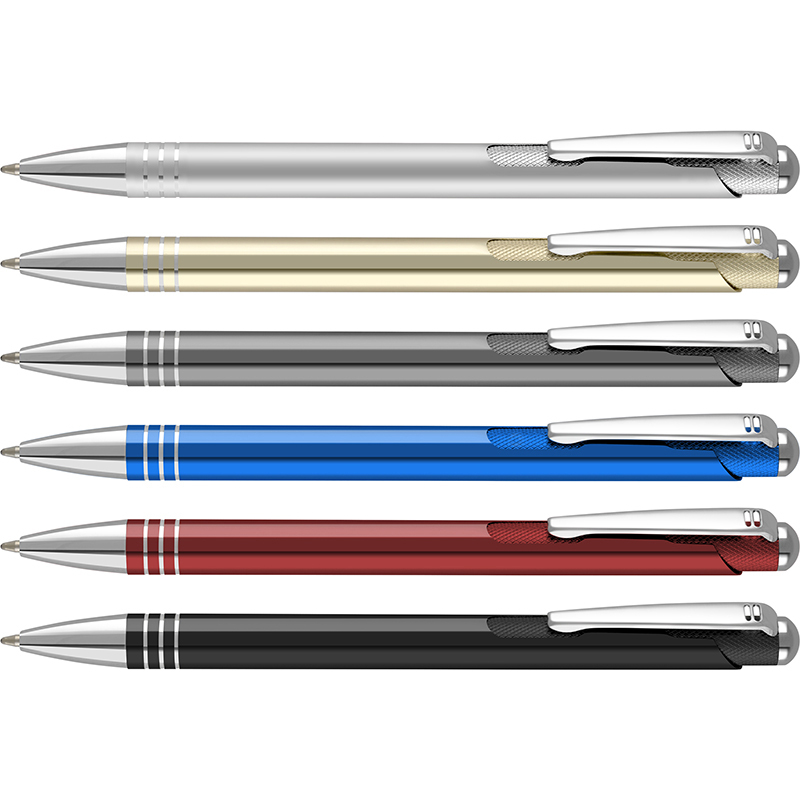 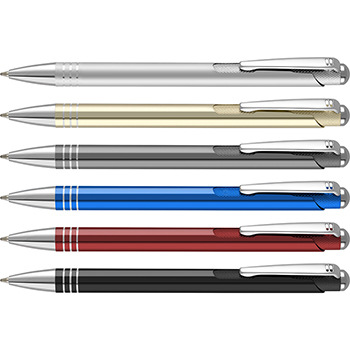 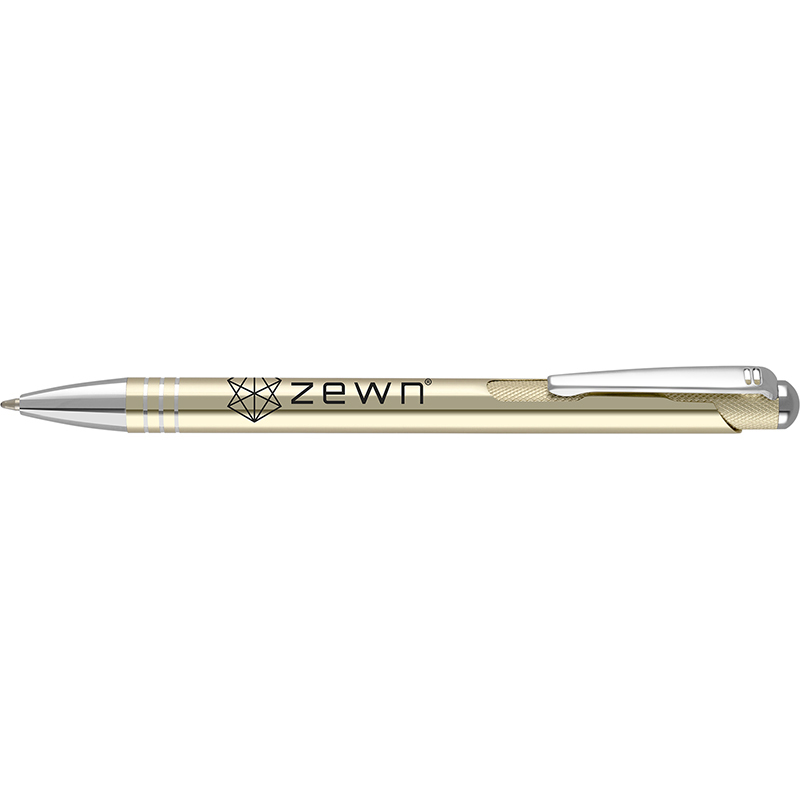 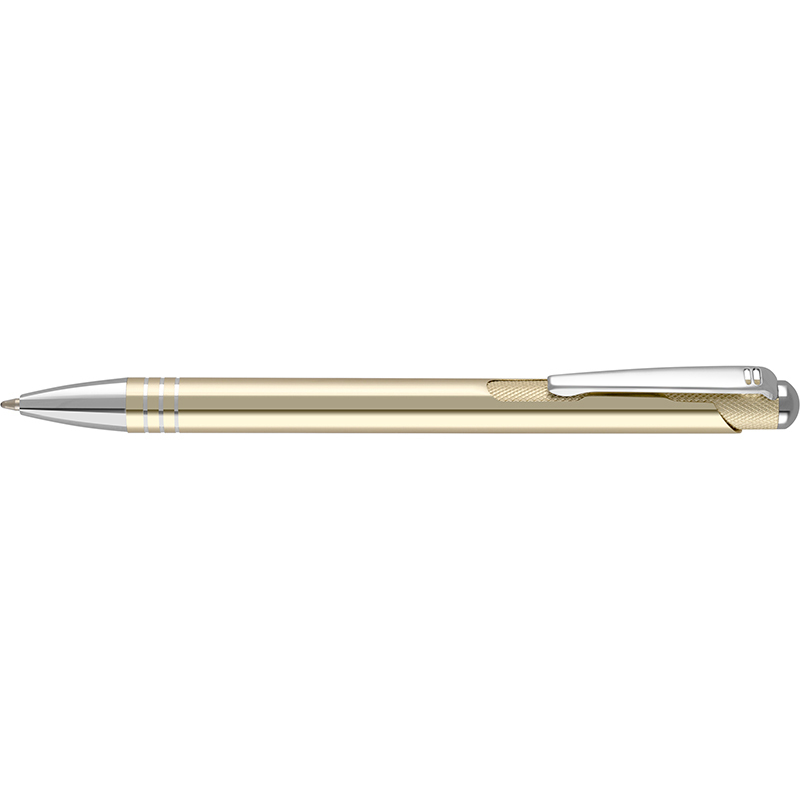 Beautiful aluminium push-button ballpen in a range of anodised colours. 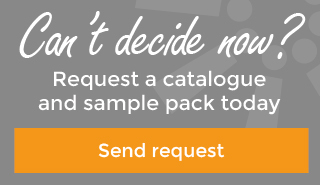 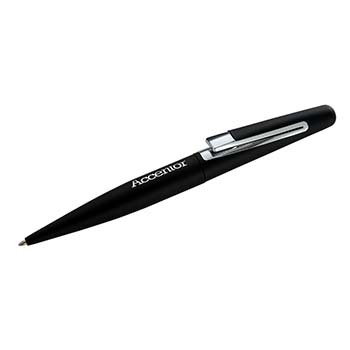 The Amazon Ballpen stands out from the crowd with its fine detailing, including the unique texturing on the push-button assembly. 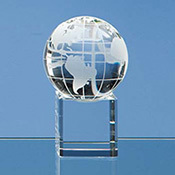 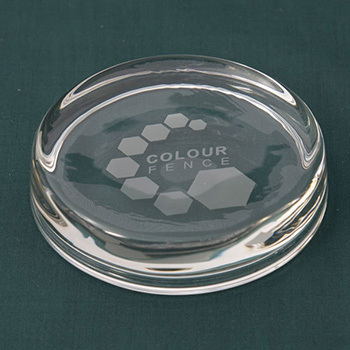 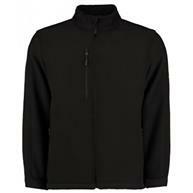 Ideal for laser engraving, with spot colour printing also available.